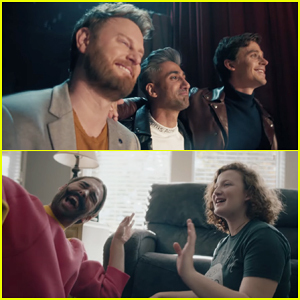 Antoni Porowski is opening up about his relationship with boyfriend Trace Lehnoff! 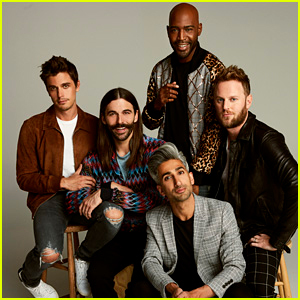 The 35-year-old Queer Eye star revealed that he met his beau through DMing on Instagram. “He’s a good boy. 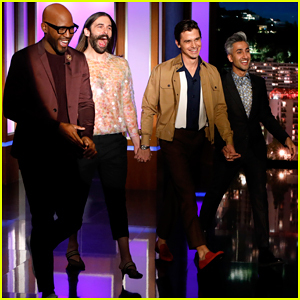 We met on Instagram,” Antoni said during an interview on the Bravo talk show Watch What Happens Live. If you didn’t know, Trace got his big break in the entertainment industry on the Bravo show Flipping Out. 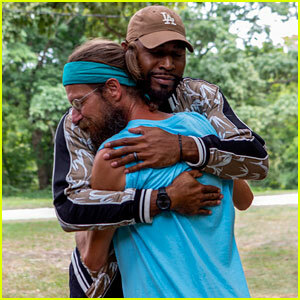 Antoni said he has been with Trace since last summer. They started dating after the chef’s split from longtime love Joey Krietemeyer. 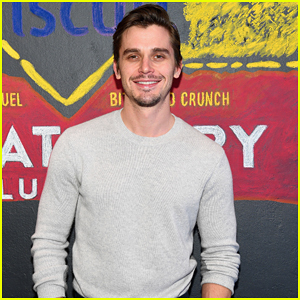 'Queer Eye's Antoni Porowski Sets Date For Debut Cookbook!